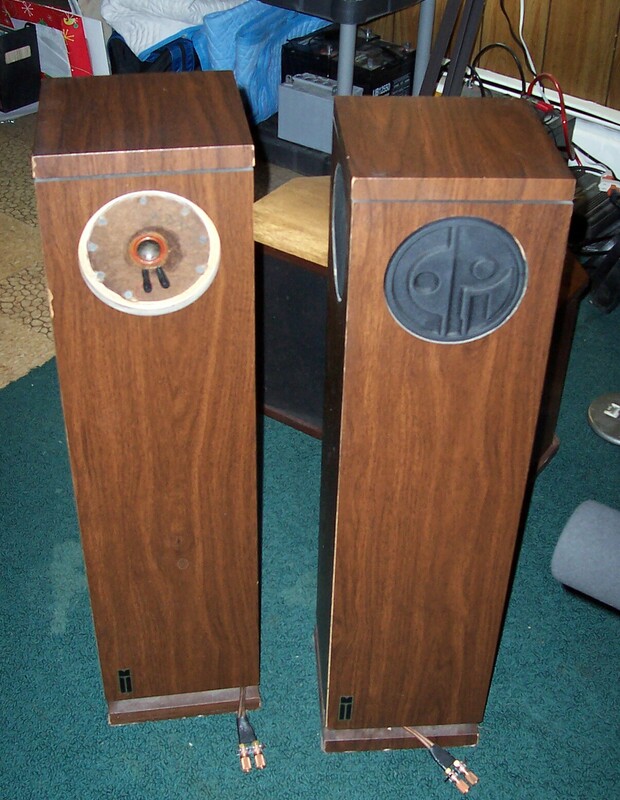 March 12, 2011: The EPI MT (Mini Tower) series was a rare group of speakers. If I recall the story correctly, EPI got a great buy on a huge lot of the 4.5 inch full range driver used in the MT series. The speakers were then designed to make use of the bargain in conjunction with the signature inverted dome tweeter. These 4.5" full range drivers were made by a number of different companies but most came from a company called CTI, and I think many were the same OEM drivers used in some of the very early Bose speakers. I bought these as basket cases off E-Bay. The restoration and upgrade work was done by MillerSound. Bill Legall of MillerSound is one of the best speaker repair and upgrade guys in the nation. He is Yoda, I am Jar Jar Binks by comparison. The cabinets edges were re-sealed and one base was rebuilt. 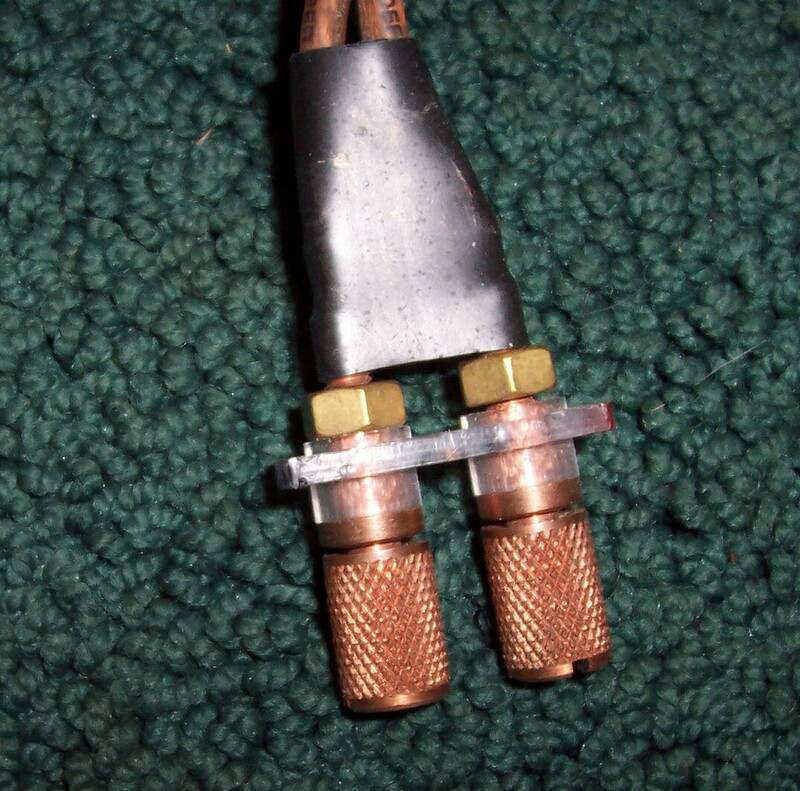 The crossovers were rebuilt, and the spring clips were replaced with [very high end] Edison Price posts. Cosmetically these speakers are good but nothing special. Sonically, they are remarkable. Their musicality and detail is stunning and the bass is remarkably good considering the small size. Also nice is that they take up very little floor space.